I saw this book in school and it was a diffrent heading at the back. 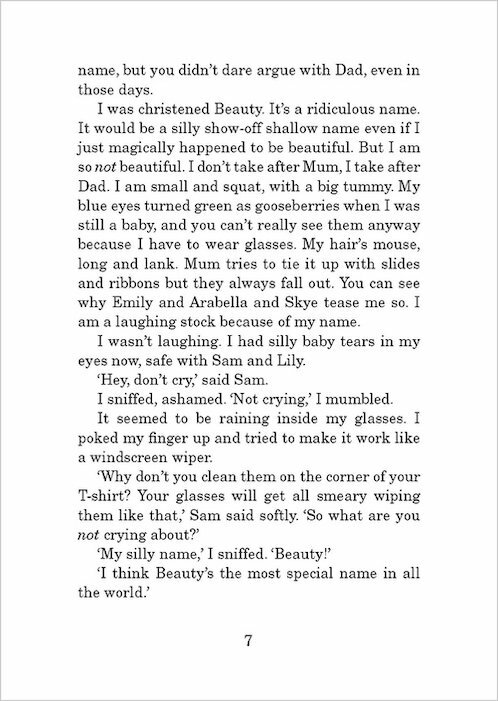 And i got the book called Sleepover and it is a diffrent version but this website is really good because you can get books cheaper here and you can find more books her than in my school. I loved this book it is really good it really explains as if Jacqueline got treated like this when she was a child. 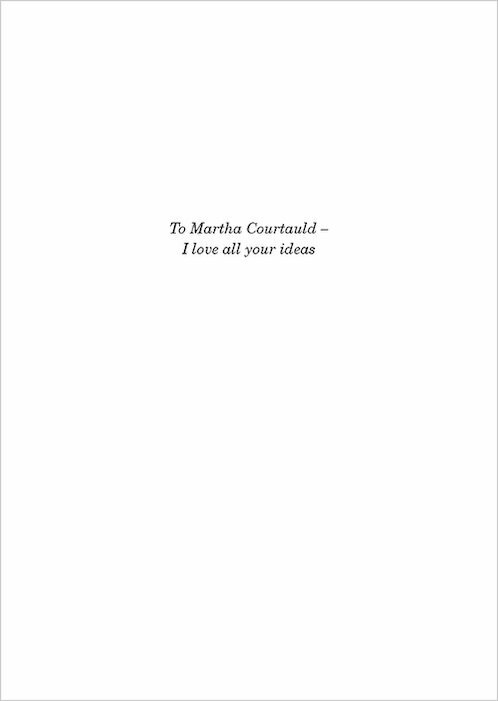 I think this book is quite inspiring. Jacqueline wilson wrote a masterpiece as usual. Cookie’s dad is really scary but Cookie and her mom run away. Great read. Another fabulous page turning book by Jacqueline! I love this book! It actually made me cry at the end and during the book. This is a must-read. I’d recommend this book for children and teens 9-14 years. I love this book! Another really good one by Jacky. I THINK THAT THIS BOOK IS SO AMAZING ALTHOUGH THE FATHER OF BEAUTY IS HORRIBLE AND SLAPPED HER WIFE WHICH IS VERY MEAN. I CAN RECOMEND THIS BOKK TO ANYONE WHO IS 7 YEARS AND ABOVE. This book was coooooooooooookie love it. any girl would instantly fall in love with this book!!! GREAT BOOK BUT I DONT RECCOMEND IT TO RABBIT LOVERS! Cookie is such an un-expected read. I found it so different to Jacqueline’s other books. It has more of an adventurous plot line, and a more complicated story, yet it is still fantastic and brilliantly written. This is one of Wilson’s best books. Ive never heard of it before but I despretly really want to read it. This book shows the true meaning of friendship, family and having fun! You can be what and who you want to. If you want a good read, pick up this book-You won’t wan’t to put it down!!! 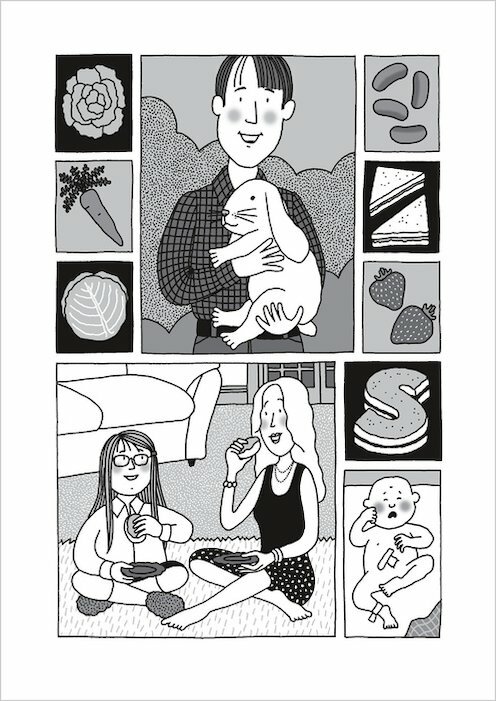 This book is about a girl called cookie and her family. Cookies dad does not treat cookie and her mum very well. So they decide it’s time to move on and move out… Prepare for a little tear of happiness!!!!! I feel sorry for Cookie’s hamster! this book was a bit sad so if you luv animals dont reed it sireosly. i do no how to spel i jus cant be botherd. this book was so good it only took me a day to read it!!! This book is a marvelouss one~! It has alot of discription and exciting parts too it! 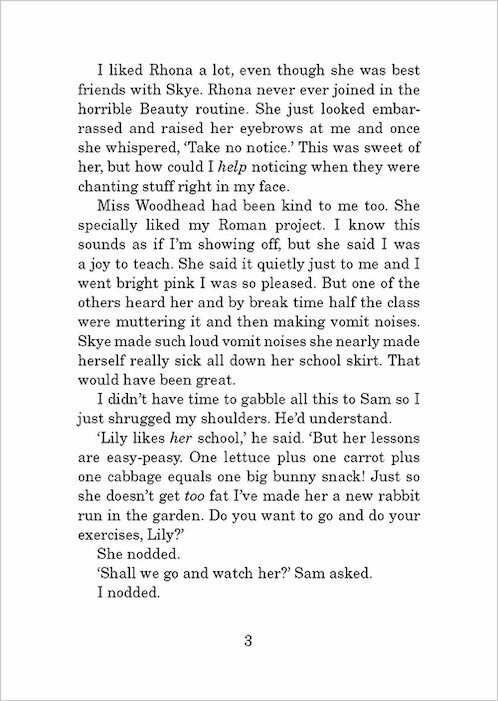 I really loved this book and it shows not everyone is as kind as most people assume. 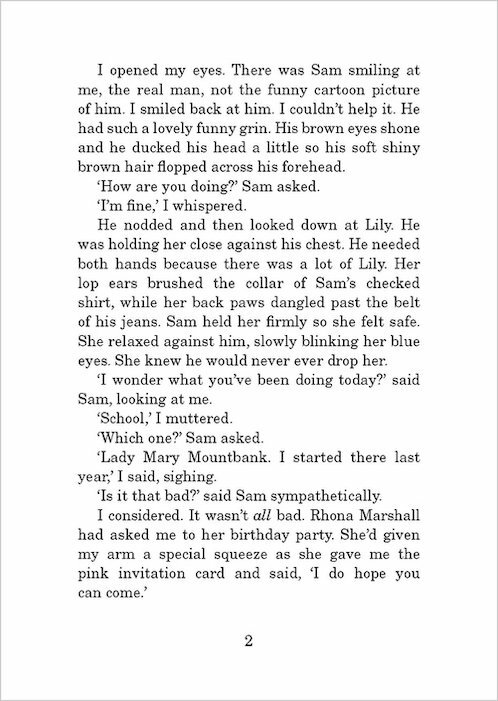 This is the book that has everything, suspense and words that tug at your heartstrings to make you laugh and cry. 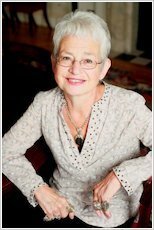 And that`s the talent that makes Jaqueline Wilson my fave author. 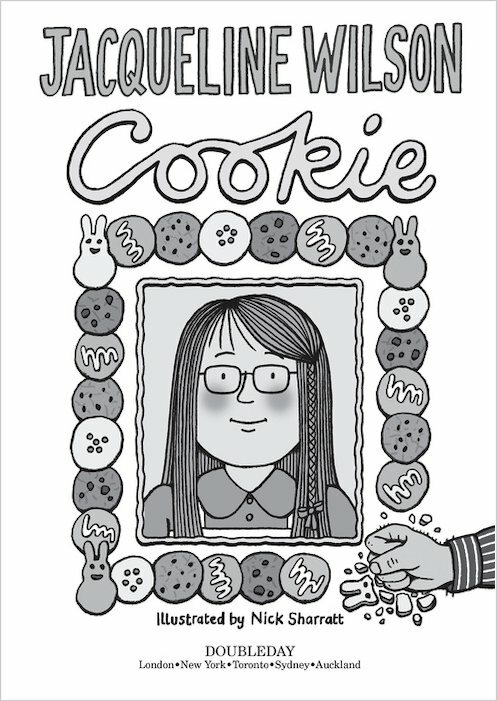 Cookie is a brilliant book I enjoyed it so much! It was quite sad, though. 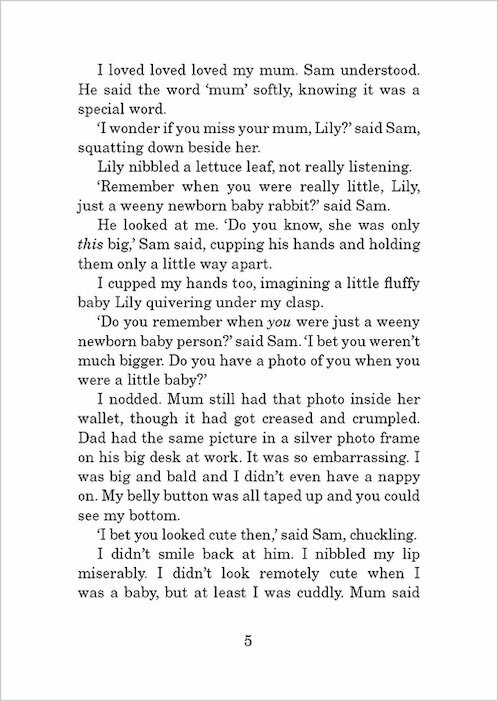 This book is a lovely story and is very touching. Beauty Cookson is no beauty! She’s ordinary, shy and nothing like those confident posh girls at her school. They’ve even come up with a new name for her…Ugly! What’s worse is that Beauty and her mum live in fear of Dad’s rages. Any little thing could set him off- good mood or not. But Beauty and her mum discover a new hobby: baking cookies. This is an excellent book! I was so upset about the way Beauty’s dad talked to her mum – no respect! – and the fact that they couldn’t even enjoy living in a beautiful house because of his stupid house rules. The characters are warm, funny, unusual and different. I love the way all the characters develop and grow (Mum and Beauty) and some that never learn (Dad). uhmmmmm not that good compared to wilson’s other books. * three star. This book is brilliant. I would definitley recommend it but the dad really is a pain! It really is a good book but if you don’t like people who are a bit babyish then she might not be exactly to your liking! Ha! But yeh it’s good! i liked this book i really changed my life i like the rabbit hutch show and lots more, but somthing about makes me sad don’t know what it is though. I am loving this book so far and I thought my dad was mean! 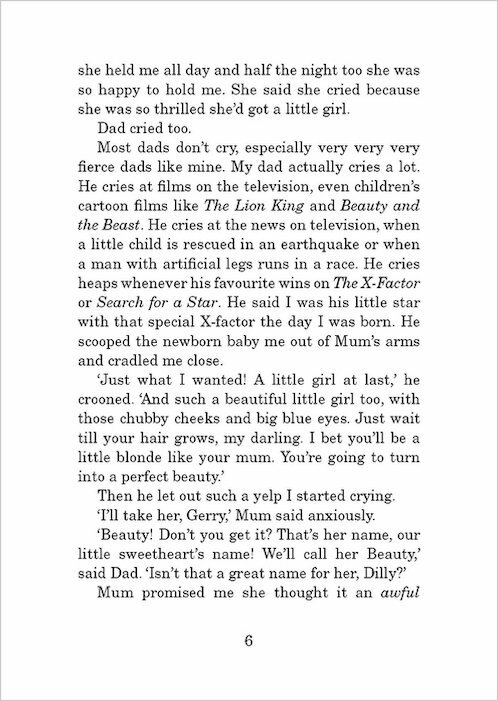 You’ll have to read it to find out how her dad treats her and her mum. It is one of the BEST BEST BEST books I ever read. 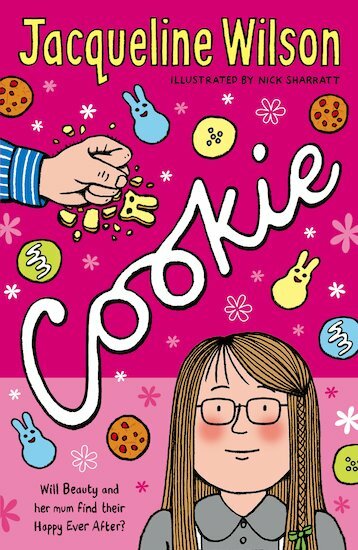 I loved reading Cookie and I think Jaqueline Wilson is a great author. Her books always relate to real life and you can really imagine a girl scared of her brutal dad and escaping in a children’s tv programme. It makes me quite sad when the poor baby rabbit dies! Jaqueline has the ability to make you feel involved in the story. Cookie is an emotional story and when Beauty is sad, I feel sad, when she is happy, I am happy! I highly recommend this book. I love this book because it’s really funny in some parts but it is also really sad!!! I read this book over and over again!!! this was a good book!! beauty is a plain old girl until all the girls stop calling her ugly as she gets a new hobby and they start calling her cookie. I really loved the book, DAME! 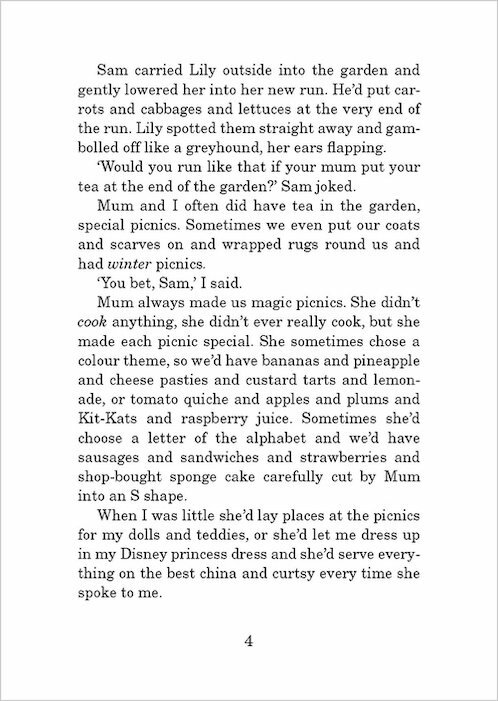 Jacqueline Wilson is such a talented and amazing authour, my poem is getting published in a book and i want to be like Jackie when i am older. This book proves everybody, everywear has a talent.